Marcia Franklin and Marilyn Shuler talk about growing up with Polio in the 1950s. 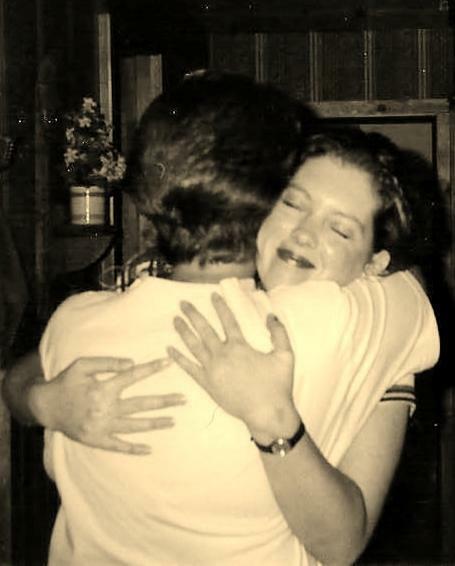 “What were your first symptoms?” asked Shuler’s friend Marcia Franklin, a producer and host at Idaho Public Television since 1990. Click play to listen to Marilyn Shuler and Marcia Franklin's conversation. “Just feeling like I had the flu, and I just needed to go home and lie down,” said Marilyn Shuler. Before she was diagnosed, Shuler rode her bike and played outside in local parks, just like other children she knew. “How did it progress, what kind of symptoms happened after you had the flu feeling?” asked Franklin. 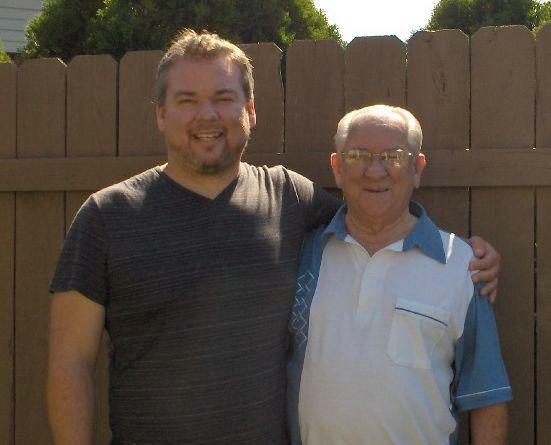 “Well, I don’t remember being in great pain or anything I just remember I couldn’t move. There were certain muscles that didn’t work anymore,” explained Shuler. “So you never had to be in an iron lung?” asked Franklin, referring to the airtight metal tank that served as a breathing device for many polio patients. 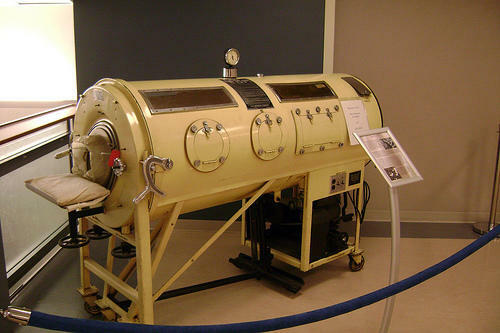 This is a 1950s-era iron lung used to treat Polio patients. “No, I didn’t, but a lot of other children did,” said Shuler. “During the time of 5th, 6th, 7th grade, how were you able to get around, were you using crutches?” asked Franklin. “I was in a wheelchair part of the time and then crutches,” said Shuler. Franklin and Shuler record their interview in the StoryCorps mobile booth. “Did you ever have down times though? I mean you were an only child. 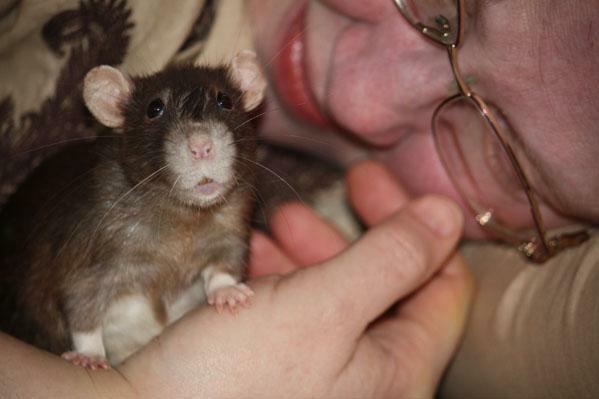 So it’s not like you had a sibling to play with,” said Franklin. 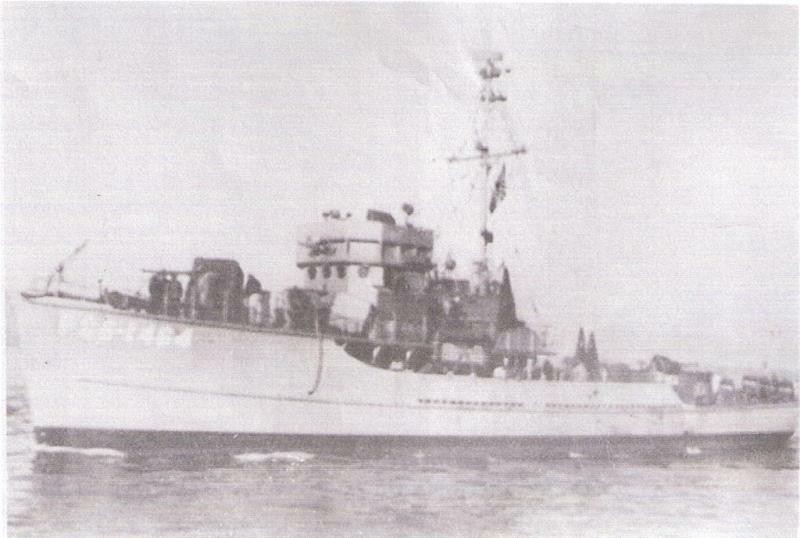 Shuler endured hot packs and exercises, like swimming, along with operations. She recovered somewhat and by college she could walk unaided and even carry books. She had two children. 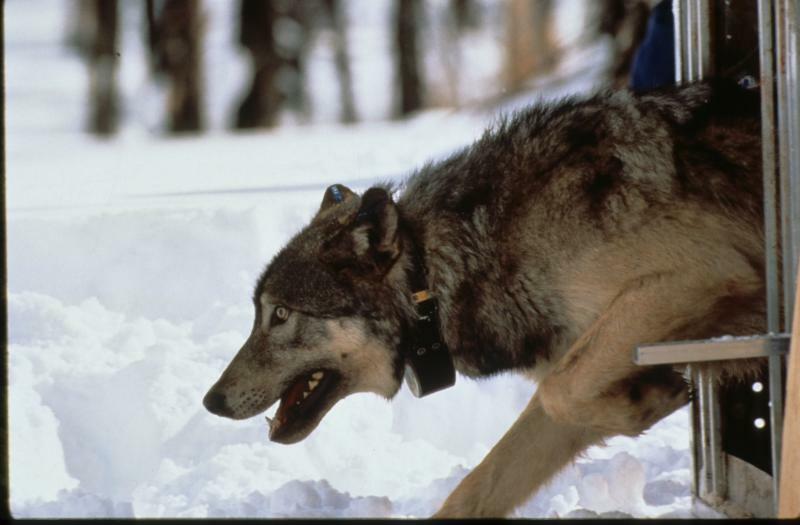 Shuler says her biggest adventure was walking with her husband into the Sawtooth Mountains for ten miles, five miles in, and five miles out. She said that was really an accomplishment. But over time, her muscles started to fail again. Shuler said because of her experience with polio, she has been an advocate of childhood vaccinations, to ensure other children don’t get the disease. 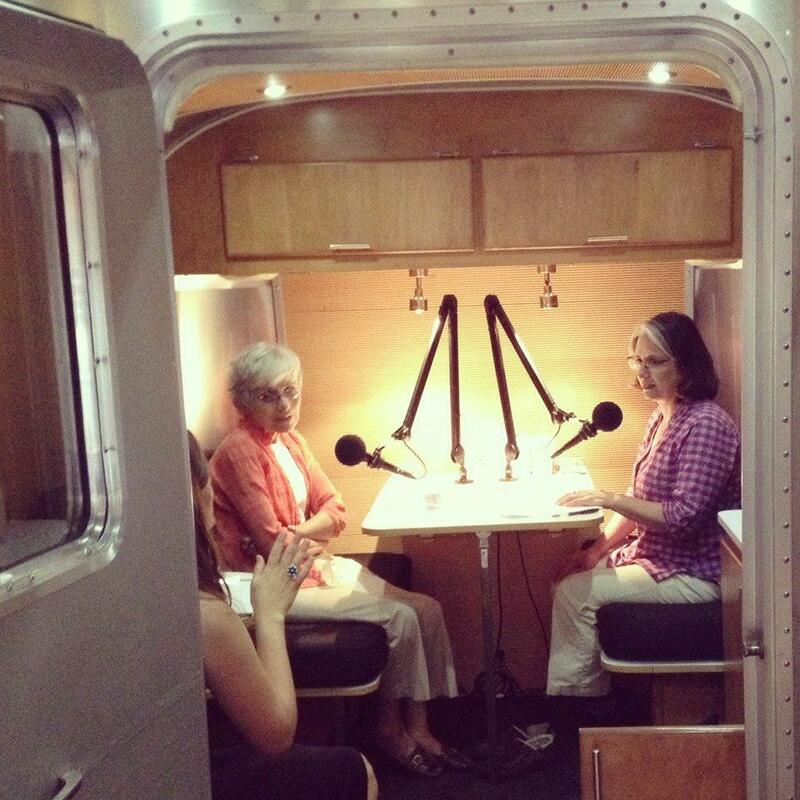 Marilyn Shuler and Marcia Franklin recorded this interview at the StoryCorps booth in Boise. StoryCorp is a national initiative to record and collect stories of everyday people. 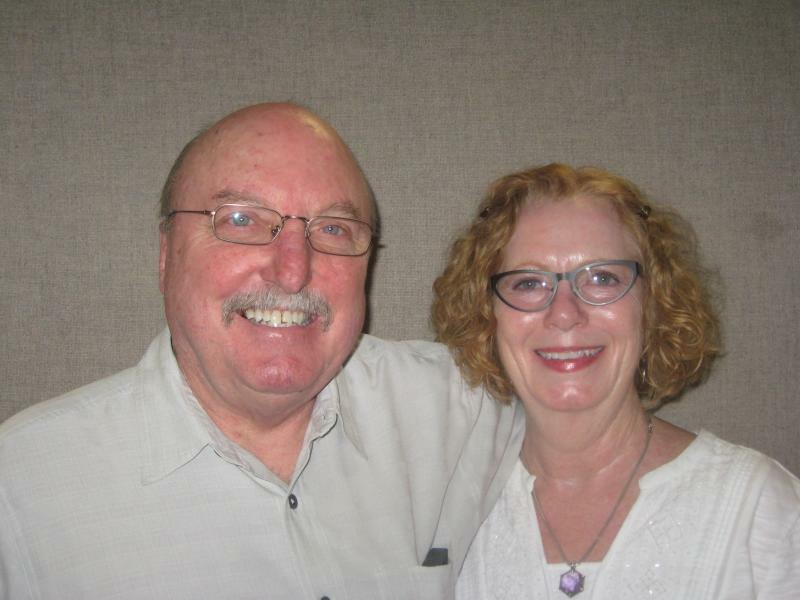 Excerpts were selected and produced by Boise State Public Radio. For the next month, an Airstream trailer will be parked on the sidewalk outside Boise’s City Hall. 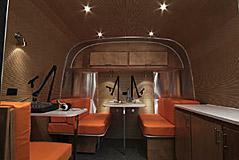 It’s the mobile recording booth for the national oral history project known as StoryCorps. The mobile studios travel the country collecting people's stories. 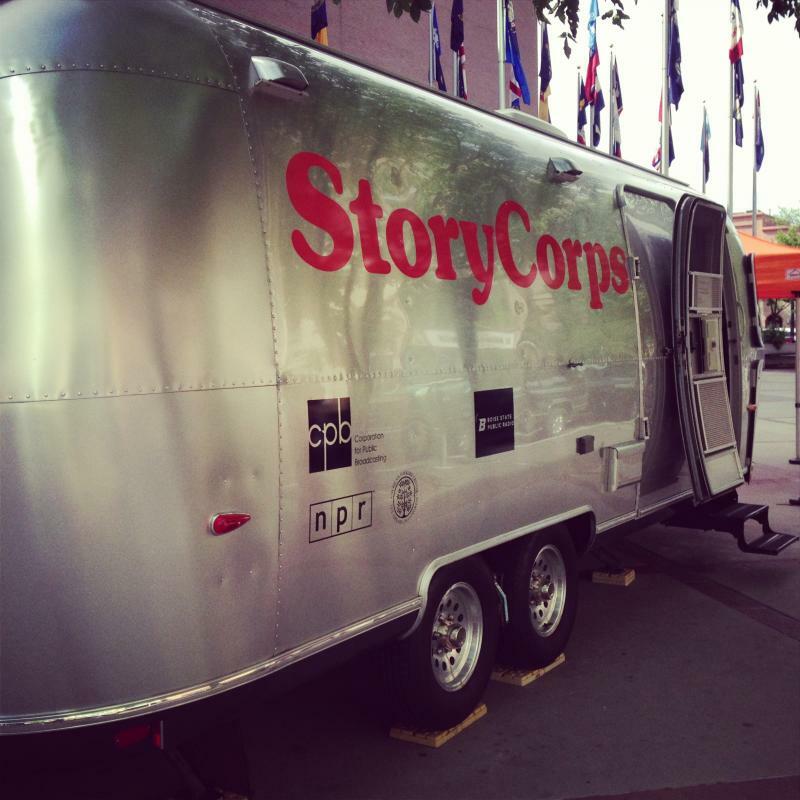 StoryCorps, the national oral history project, opens its mobile recording booth in Boise Monday. For the next month, Idahoans will step into the Airstream trailer parked at Boise City Hall and record their stories.